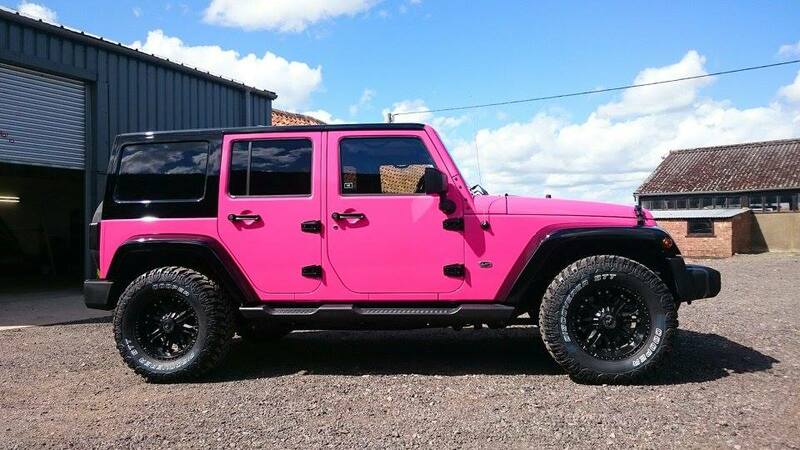 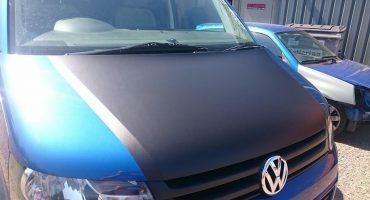 Radically change the look of your car simply and easily! 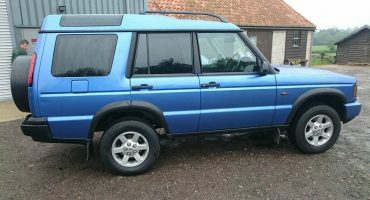 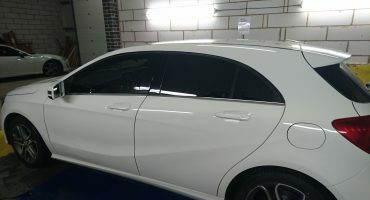 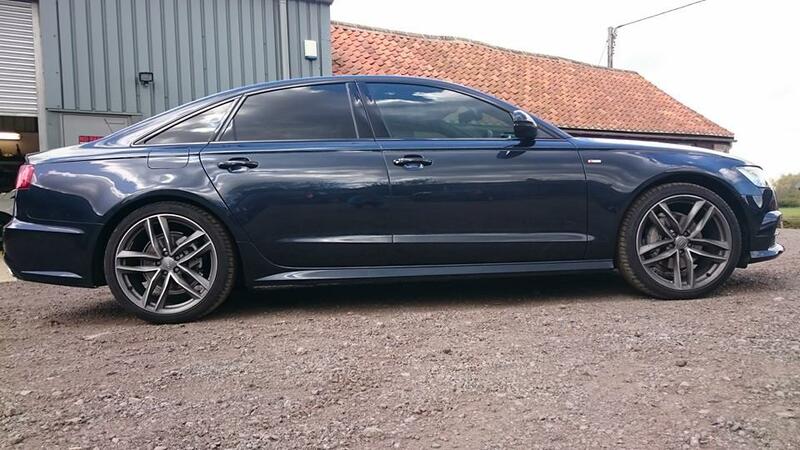 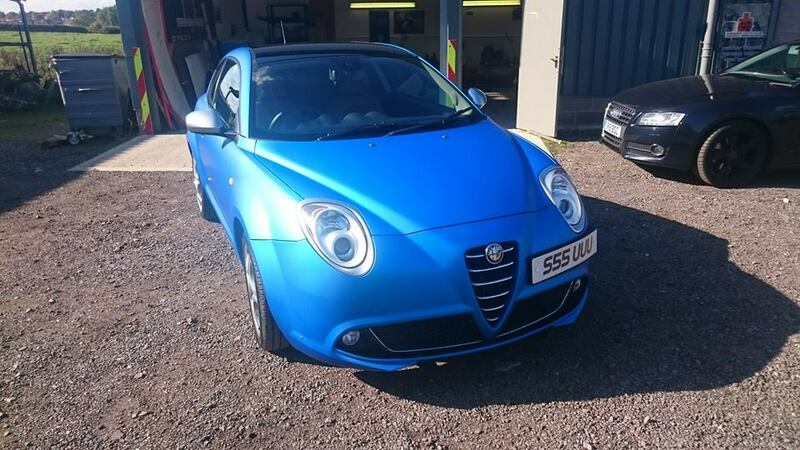 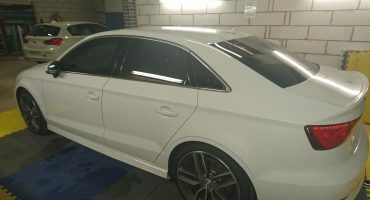 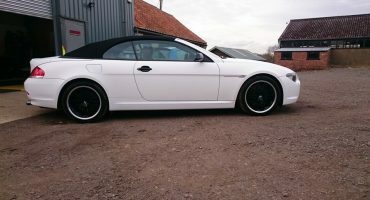 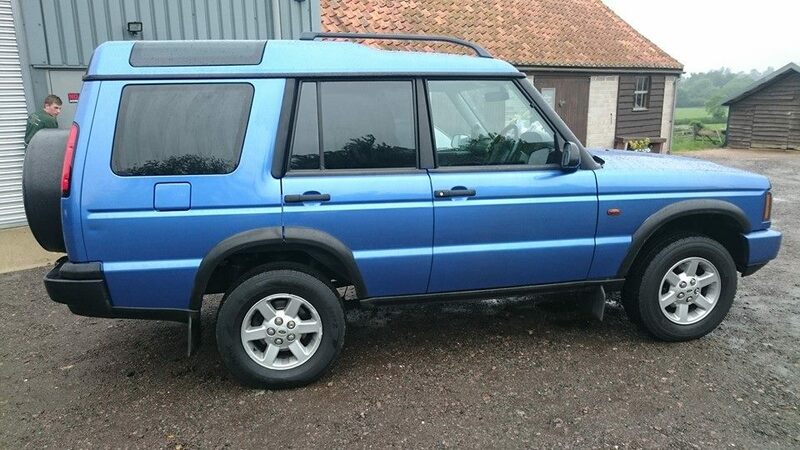 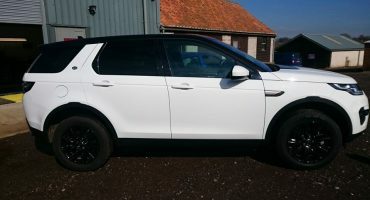 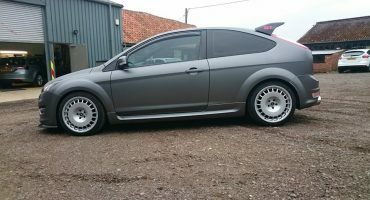 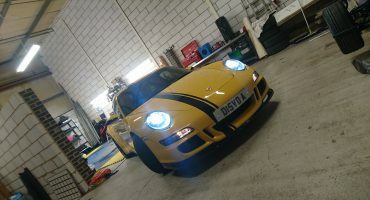 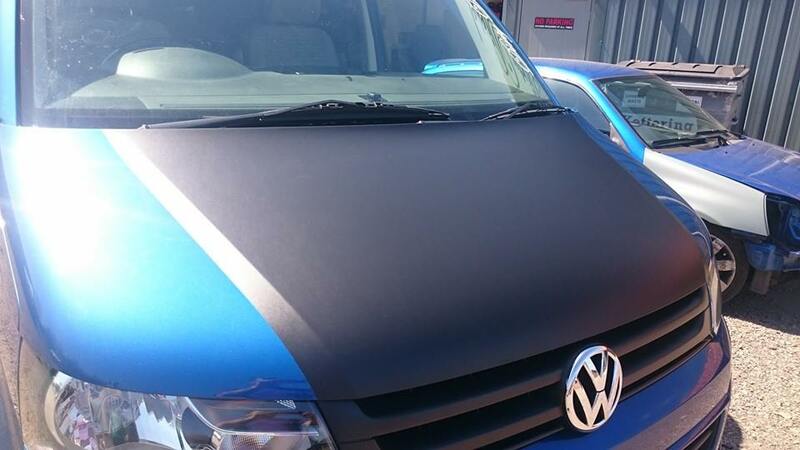 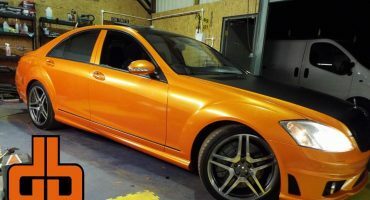 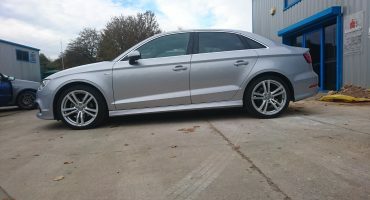 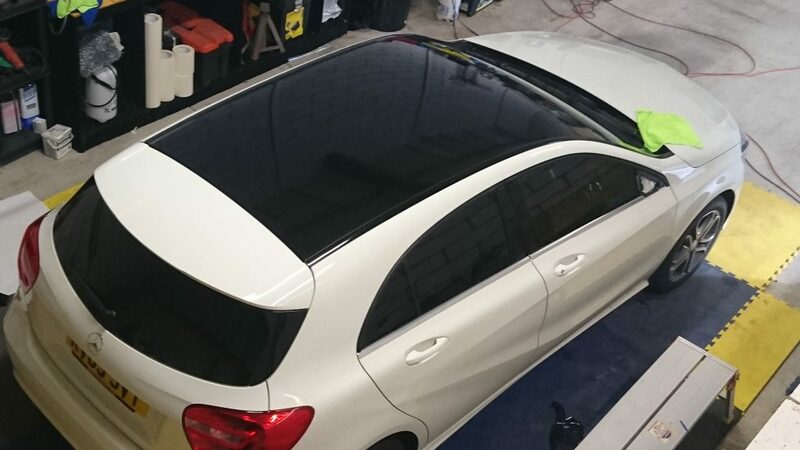 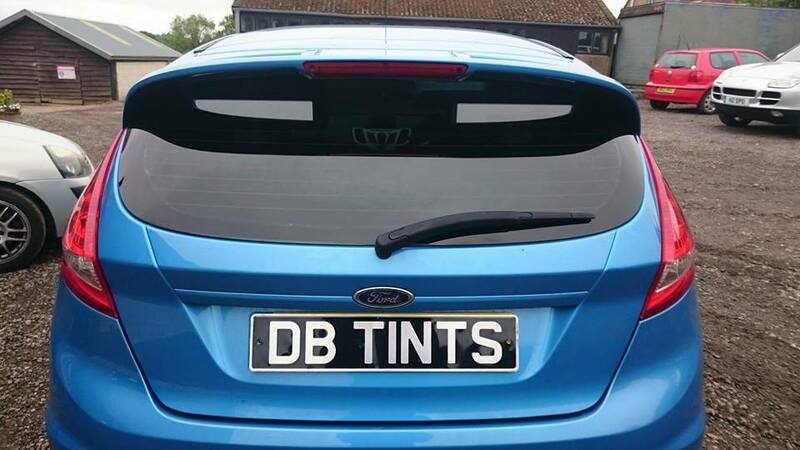 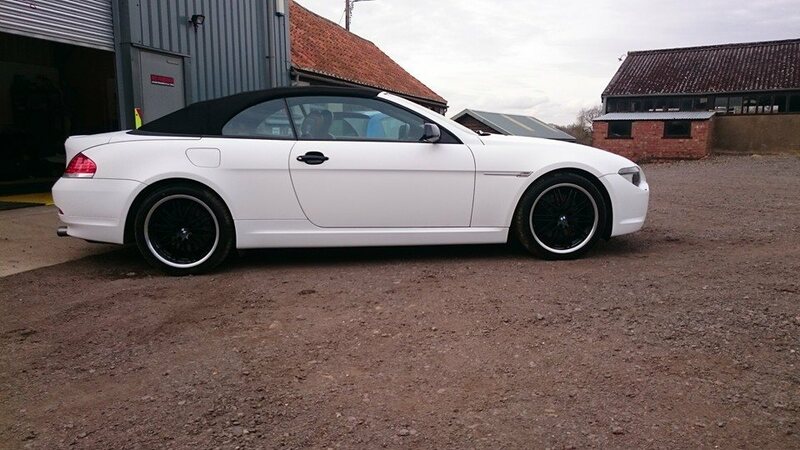 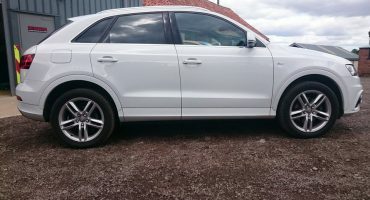 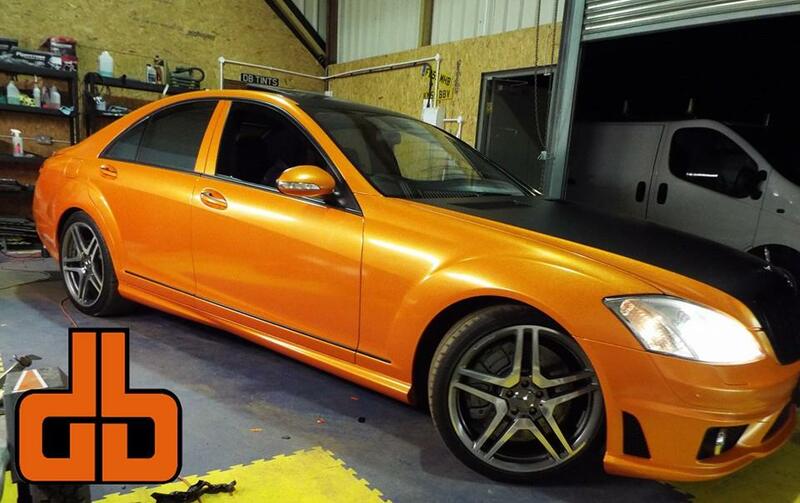 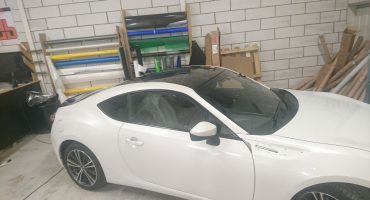 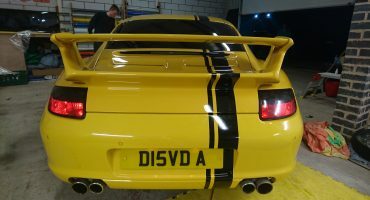 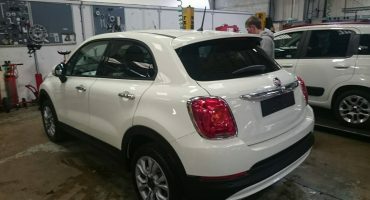 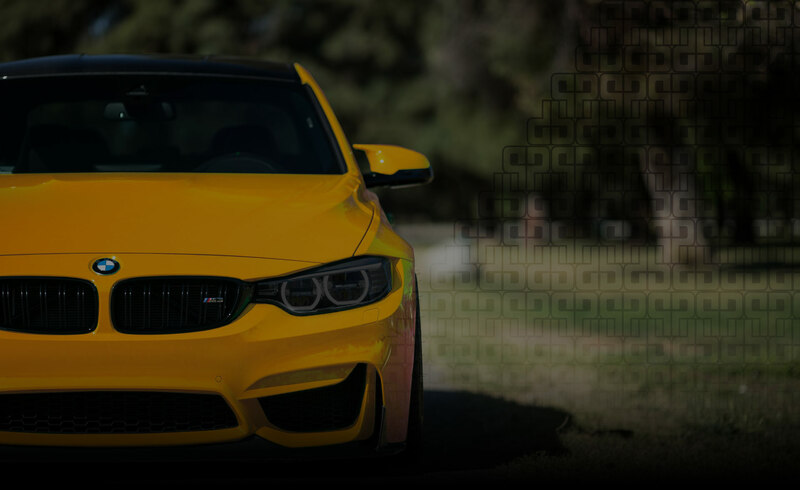 DB Tints and Customs are vinyl wrapping, vehicle tinting and sign writing specialists. We are the second longest serving tinting company in Northamptonshire. We have been covering Northamptonshire and Leicestershire since 2004 and now offer a national fitting service to the automotive, commercial and residential sectors. As well as this we now offer a complete signage solutions from simple ‘A’ frames and banners to shop signs i.e. 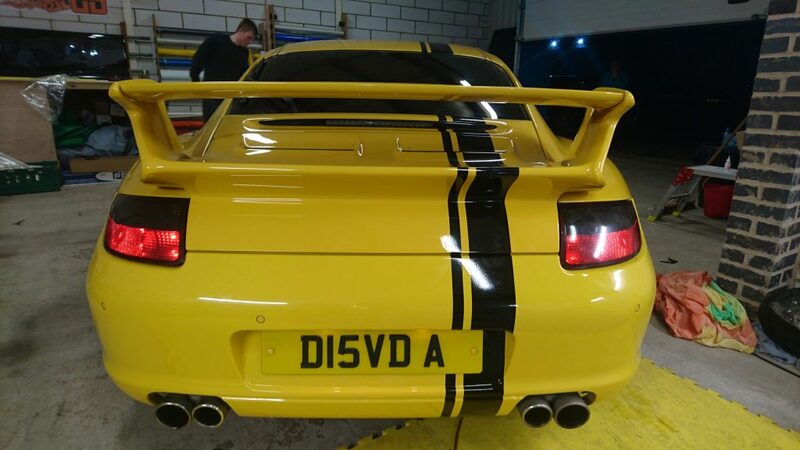 light boards, all the way through to complete vinyl vehicle wrapping in your choice of digital media, to full colour changes for your company vehicles. 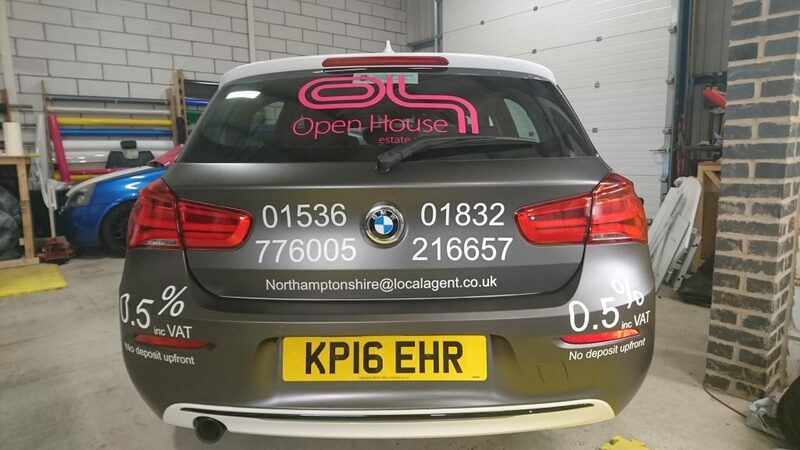 GOT A QUESTION OR WANT TO BOOK IN?